I have nothing good to write about. I have been talking with Luzee on the phone for a long time. We were sharing our woes -- we know actually it is through such opening up that happiness can be shared. I know she is going through some hard times. Office and home and so many associated stress. I have been having the same stress too. These days, there is no weekends for me. And it is so hard to get a respondent for the survey in Thimphu. In the village, a gup or a tshogpa knows everyone in the village, but in Thimphu? A person staying in a building doesn't know his next door neighbor. And these days, my task is to hunt them down. Those people in Thimphu who are in the sample for GNH Survey. It is one hell of a task. I don't know if I'm enjoying it or getting frustrated. But there surely are times when I have to go home with severe headache that won't leave until I take a tablet of paracetemol. I have not logged in on my blog for a long time. Today, my colleague Tshoki handled the job and I got a little free time to breathe. It is 5:32 p.m. right now. I logged in on my blog just to see how it has remained. Say, to say hello. And I was surprised that it is already the end of June and I have not written anything for a long time. People I have talked to have been busy because it is June closing time. You know one financial year of the government offices closes and the new one opens from July. I am surprised it is July already. Are we growing old that fast? I can't believe it. I have been feeling lonely in the villages; I have felt frustrated with the enumerators; there were times when I expected so much out from them and thought they were not graduate enough; and I thought the time dragged. And when I saw that I've already half stepped in July, I was kind of shocked and I was reminded of my death once again, all in the truth of naked reality. I have been listening to Dzongsar Jamyang Khyentse's teachings a lot these days. 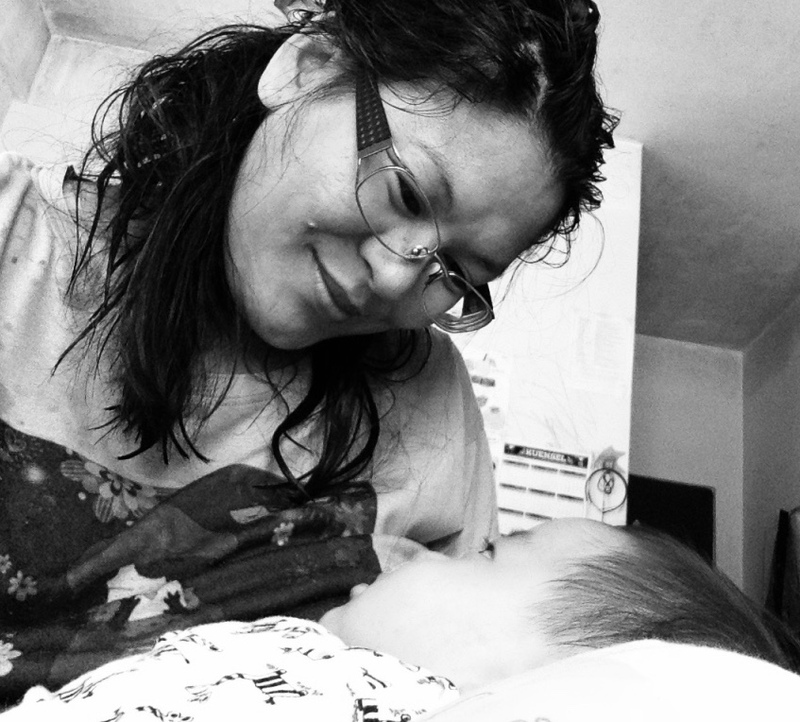 I was bedridden in the village and his teaching kept me alive. It is surprising how truth can pierce right through your heart and keep you alive, just so you want to know it for real; really, really want to know that it is the truth, not in your head alone, but in your flesh and bones, and heart. I think, it is this craving for truth that sent me into shock as I realized that time is running fast. July 2010 tomorrow is. But I know in, like a snap of a finger, it will be July 2011. I don't even know where I will be. Now, as I write this, I get a feeling that some of my readers might feel sick of hearing me talk of death. But I have no choice. If you feel sick hearing of death, do you know when you are dying? 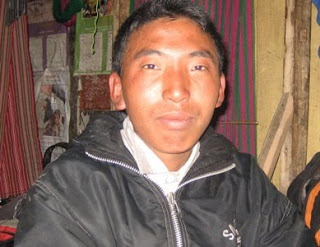 Sangay Khandu is 20 and he was enrolled in school only this year. He is proud he is going to school. Ask him to sing and he gets lost in the melodious praise of Aum Jomo (their deity), after a little hesitation. As soon as I heard about this guy, I found my ears perked in more than mere interest to see him. I wanted to know what he dreams to be. His parents separated soon after they gave birth to him. He grew up with his grandparents in a place called Kiliphu, which is two days walk from Merak. Though he thought life ought to be more than what he saw in his village, he never heard of school. But to his craving heart came an answer. 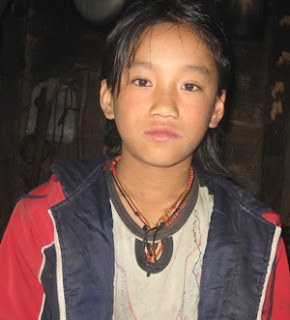 His uncle, (his father’s brother) who works as Merak BHU Caretaker brought him to Merak. And this year, he got himself enrolled in school. He does small business such as selling biscuits, maggi and wai wai to raise money for his schooling. He proudly says he wants to become a doctor. You cannot laugh at his dream. If you are talking to him face to face, you will see he is serious and he means to achieve it. When I talked to his Principal, he told me that he is doing extremely well and now that the double promotion plan is put back in school, it will not really be impossible for him to achieve his dream. If he finishes two classes every year, he will be graduating at the age of 28. And talking about this, I can already see him a proud doctor. I know he can. 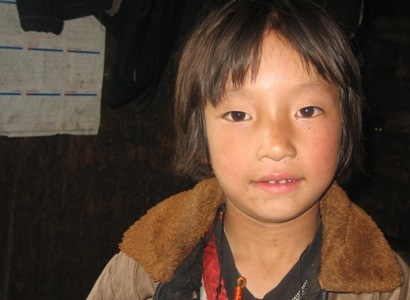 His grandmother lives with his step-father in Lhamoi Zhingkha and he has no contact with them. But, he has a caring uncle, very enthusiastic, who has more knowledge than a 100 year old man. And more than that, he is capable of taking care of himself. And he knows exactly what it takes to achieve a dream. It rained the whole night yesterday. Heavily. I’m about to write about a goodbye I said this morning and just when I thought I have dealt with it, I get an sms from this person. Uh, nice, should I say? And now, I’m biting my lips, chewing my nails and hitting myself on my head. But ok is all I can say. What is gone is gone. I can only embrace what comes. I knew this person for just two days and for strange reasons I don’t want to know, I felt like I knew this person for a long time. For a lifetime will be a little exaggeration. I felt warm being in his company. It is like, for once, after a long time, I could converse with a wise man. Like I was saying, it rained heavily the whole night yesterday and it continued till this evening. I don’t know if it was the weather, or this goodbye that was waiting. I felt so unhappy. I felt heavy. When some enumerators asked me to declare today a holiday, I really was tempted to. But of course, responsibility is responsibility! How I hate having to be like this sometimes. This man says, ‘I feel like a real parting…’ I must understand what he means and I can only nod. But goodbye was said. I walked to this village Lengthang where I was supposed to do my survey today, alone in my thoughts. I walked this two hours journey completely in my own thoughts. I even tried the walking meditation. It helped, but oftentimes I found myself getting carried away. Yes, there always is a new meeting. There always are some beautiful surprises waiting for you. This respondent today, has two beautiful daughters and an elder sister, who I thought in a way shared my character. Not only did my work get done, I had fun. The two girls called me Ani (aunt) and begged me to stay with them tonight. They danced, took funny pictures and we narrated stories. They said, they seemed to have seen me somewhere. They meant, I looked familiar. Maybe I did. 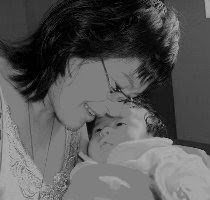 And their mother’s sister said, maybe I was their aunt in our previous life. I seemed to agree. After having a good lunch and brought with my friend and me a kilogram of plums, we headed back to our camp. I was completely drained but I kept thinking of this meeting, this extraordinary humble, but exciting people. Yes, when you are down, you aren’t there forever. There is always something incredible waiting for you. You only need to open your eyes and be ready to be part of it. Pema Wangmo. She is the chechey of the family. She studies in clas PP.She dances, shrieks and talks a lot. She is proud that she pasted the calendar you see on the door. When she came home from school, she asked me, 'Di Aunty sho kay kay? '; 'Se semo katsat yod la? '; 'Diring ode zim zhu de.' God, I was really impressed, a young girl her age knows so much to talk to a stranger. I appreciate the energy men have. I really do. They carry heavier load, walk faster and they do have more stamina. As soon as they reach a new place, they make an acquaintance. It is just not in them to sit idle in a room. They will dump their load and walk out, visit a nearby shop, make friends with a female shopkeeper, or they just drink. And this character always keeps them spirited. The next day at the Kangpara: The tiredness was gone. My friends went to Kangpara Lower Secondary School. They told me that the inter-house sports competition was going on. 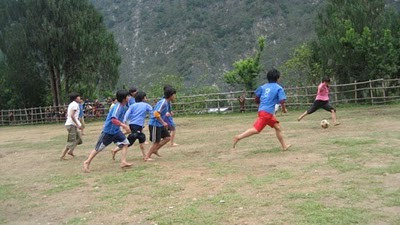 That day, it was the girls’ football match. They asked me to come with them but I didn’t want to. I couldn’t help wonder at the change that has taken over me. I really did not realize I have grown so old. It is not that I wanted to act old. I could see that the interest in me and the interest in my friends were completely different. I marveled at the long way they have to go in life. They are kids, I said. I just couldn’t help notice that they still did not have anything to worry about. Maybe all these kids worry about is getting a job now. Some of them have books with them. All of them want to write the Royal Civil Service Common Examination. I know some of them will do quite well. Finally, after I have dreamed a long way, realized several things and debated about myself in my head for a long while, I walked to school. 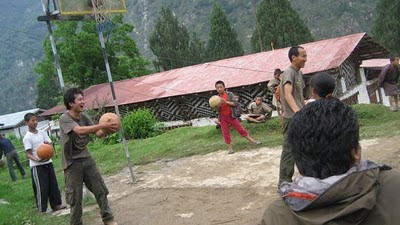 Our guys playing basket ball. I would like you to have a closer look at the basket court. 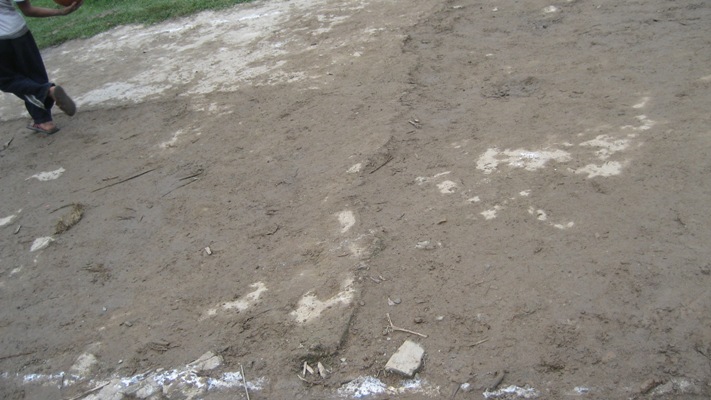 A closer look here will give you an idea of what the basket ball court is like. The basket ball court in my primary school was much better than this. I don’t know if at all you can bounce the ball on this ground. We reached Kangpara totally worn out and tired. We were so hungry we were collapsing. We wished that the Gup had prepared Suja and Zow for us. We wished about hundred different dishes. After we crossed the Ngera Ama River, when we asked the passerby how long the Gup’s office was, he said, it was just half an hour. But it stretched for more than two hours again. By this time we had not the last ounce of energy left in our body. It was foolish of us to have not taken packed lunch. We took it easy. Finally, breathing hard, hungry, fatigued, we walked into the Gup’s office at 4:30 p.m.
My colleague was so, so, so hungry. As soon as he has taken off his luggage, he had disappeared. He went to look for food in the nearby houses and luckily he had got it. I do not have the appetite for noodles. My appetite goes down and feel like vomiting when I think of noodle. So when I walked into the Gup’s Clerk’s house, where my colleague has begged for food, I had the last one kg of luck left I guess. I could eat the last small leftover food. Others took noodles. When we reached there, we did have a good time. 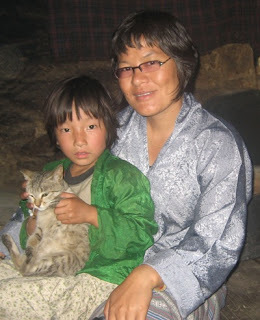 Unlike our stay in other gewogs, there was enough water here and a good bathroom. Despite the cold, each of us took bath. The Gup is impressive. He was waiting for us at the gate, shaking each of our hand, welcoming us to Kangpara. But of course, that did not drive away our hunger. His house is two hours away from the office. That night, he did not go home. He stayed back at the office and made sure that we had everything we needed. The minute we said we needed something, he had it delivered to us. Wow! My friends started rating the gups we had met so far and they said, he was the best. He indeed looked like the best. People in the community said, he was active and is a very good diplomat. The Gup’s Clerk’s wife is one hyper talker. She welcomed us; she said, if we called her, she would have taken our order to prepare lunch for us. So we requested her to prepare our packed lunch for the return trip to Thrimshing. Impressive; she did. But I forgot the one kg of butter I bought and kept in her refrigerator. We wanted to have suja that evening but none decided strongly about it and so the butter was left there. The next morning, her shop was packed with people who had come for the meeting because the Dungpa was visiting, and so, in all the confusion, I forgot it. The walk back was too tiring as well, but this time, we had our lunch and that took us back without fatiguing us. Back in Thrimshing, we could not wait to get away and travel towards the north of Tashigang district. Maybe because I’m from the North—I did not find the south of Tashigang so nice. I felt so lonely there. I couldn’t understand why the Thrimshing Dungkhag was located so far south of the village. It is like the place is dumped by the riverside. The place is called Phegpa Ri. What a name too. I don’t mean to ridicule it; I’m sure people from there love this place just as much as I love my village. But for the one week I was there, I just couldn’t get my heart like it. And I thought, I was lucky I’m not from there. But the good thing is, I craved for fruit and like my prayer was answered, the next morning, a young boy from the village sat outside the house we have put up in, selling peach. I ate lots of peaches and that gave me the energy. Otherwise, I would have disliked the place even worse.